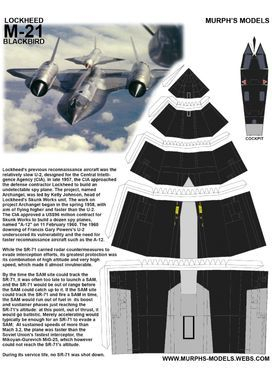 The A-12 was produced from 1962 to 1964 and operated from 1963 to 1968. 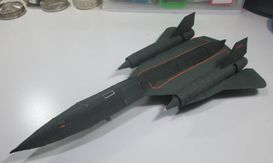 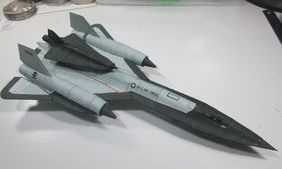 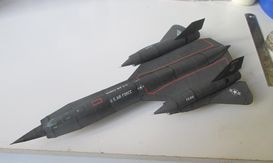 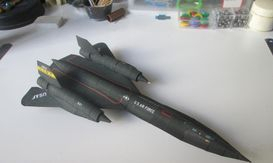 It was the precursor to the twin-seat U.S. Air Force YF-12 prototype interceptor, M-21 launcher for the D-21 drone, and the SR-71 Blackbird, a slightly longer variant able to carry a heavier fuel and camera load. 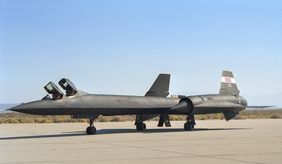 The A-12's final mission was flown in May 1968, and the program and aircraft retired in June. 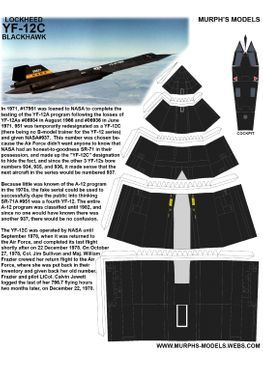 The program was officially revealed in the mid-1990s. 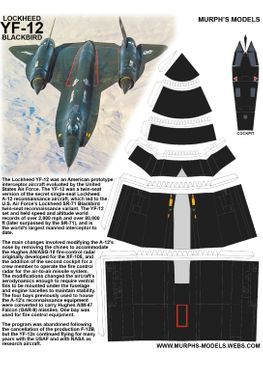 The Lockheed YF-12 was an American prototype interceptor aircraft evaluated by the United States Air Force. 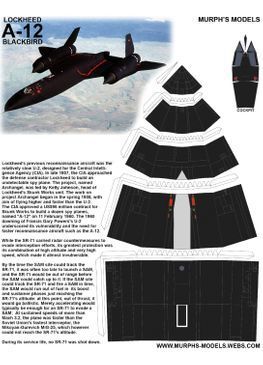 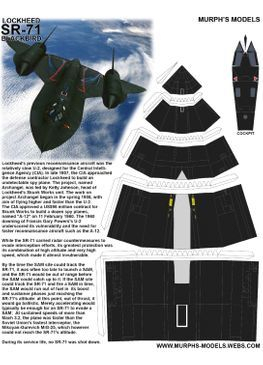 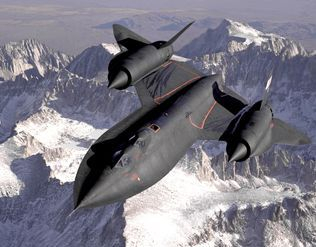 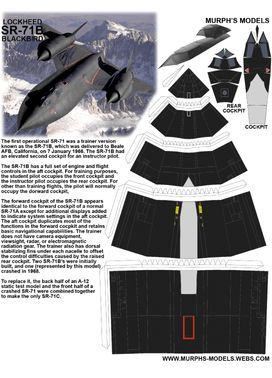 The YF-12 was a twin-seat version of the secret single-seat Lockheed A-12 reconnaissance aircraft, which led to the U.S. Air Force's Lockheed SR-71 Blackbird twin-seat reconnaissance variant. 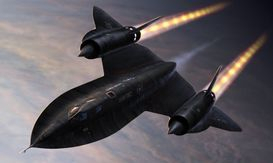 The YF-12 set and held speed and altitude world records of over 2,000 mph (3,200 km/h) and over 80,000 ft (24,384 m) (later surpassed by the SR-71), and is the world's largest manned interceptor to date.